Enhance the appearance of your yard and garden with the sod installation and repair services of Green Side Up Sod Services in Ocala, Florida. From the setting up to the proper caring of your lawn, our expert sod installers guide you every step of the way. Keep your yard in good condition with our first-class lawn maintenance services. We make sure your lawn is free of pests and weeds. Our proper mowing techniques help facilitate the proper growth of your grass as well. 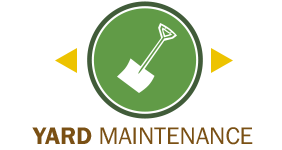 Monday – Saturday: 8:00 a.m. – 5:00 p.m.
For yard-transforming landscaping services, trust only Green Side Up Sod Services in Ocala, Florida. Our licensed and insured company specializes in the installation, as well as the repair of grass for commercial and residential clients. 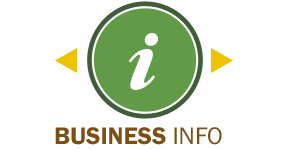 We also provide you with valuable information for the care and preservation of your turf. With our more than 15 years of experience, we take pride in using proven techniques to resolve your concerns regarding turf grasses. Get in touch with us today to get free estimates of our various services. 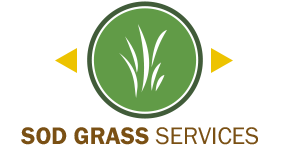 Contact us at (352) 433-4063 in Ocala, FL, for more information about our grass sod and extensive sod services.